The proposal is remembered as a huge turning point in any persons' life; the joining together of two people with love is an amazing event. However, planning a wedding is easily the most stressful time in a persons' life. There are hundreds of details to keep track of, a budget to follow, and many emotions in play. Fortunately, Book of Weddings has created an easy to use solution for the busy bride, groom, or professional wedding planner. Starting with the wedding venue our online planner will help you find all the services you need for the big day. Finding your dream wedding venue couldn't be simpler, whether you're looking for something local or something specific we have a wide range of wedding venues in the UK to choose from. Below are some of our recommended ones. 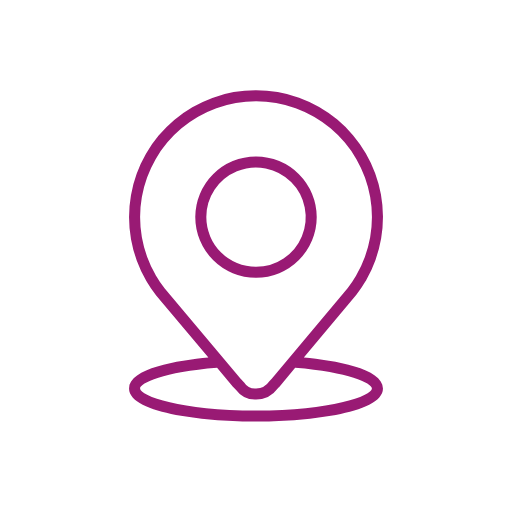 On our venues page you can filter by area or venue type to create a shortlist of suitable venues. Wedding ideas delivered to your inbox? Sign up to our newsletter to receive hints and tips, wedding ideas, offers and discounts to help you plan for the big day! 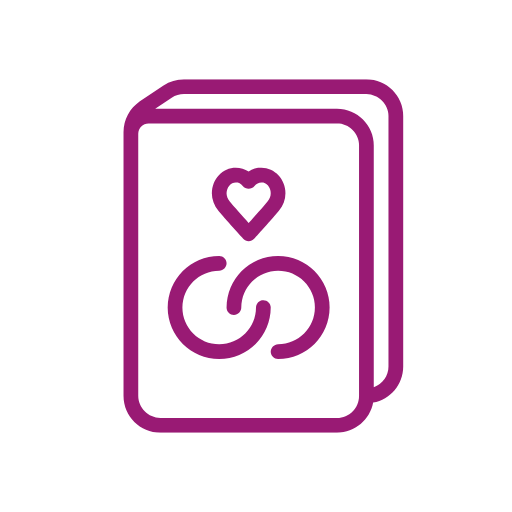 Book of Weddings assists wedding planners in finding the key vendors by associating their checklist to an extensive list of highly rated local businesses. Vendor categories listed on the site include wedding dress sales, wedding photographers, wedding caterers, and wedding jewelers. In addition, wedding venues are also detailed in order to provide a solid foundation for the rest of the event planning. 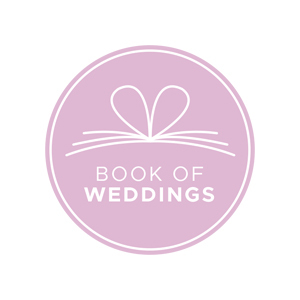 Book of Weddings provides listings of wedding suppliers and wedding entertainment to ensure the complete experience for this most special life event. Why is a checklist important when planning a wedding? Each aspect of what is needed at a wedding is conveniently listed in a comprehensive check list for the party planning a wedding. Simplified by type of service, it is easy to search for vendors based on the specific needs of the event. In addition to having vendors and services associated with an effective checklist, Book of Weddings is instrumental in bringing together the wedding planners and any local businesses that may suit their current needs. By organizing the necessary steps in a user friendly checklist, this site replaces wedding planning stress with a feeling of organization. How do we work to keep your business local? Compiling a detailed list of vendors, Book of Weddings has created a tool to lead their clients to the ideal company for their event. They have constructed an easy to navigate search feature, which creates a personalized local search for vendors in their area. For any business in the wedding industry, this exposure would be very beneficial. By simplifying the wedding planning process, Book of Weddings helps to relieve the stress felt by those focused on creating their perfect day. 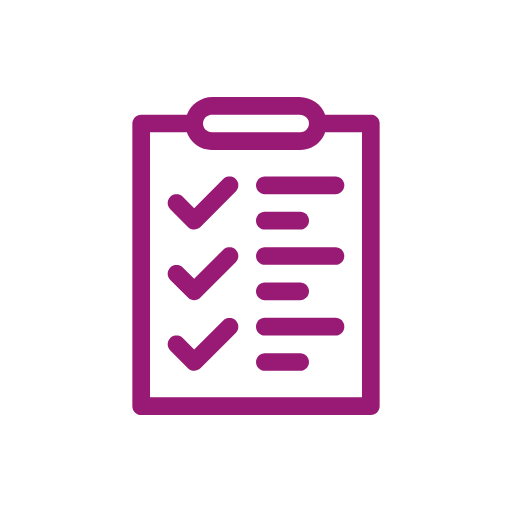 Connecting local businesses to wedding planners through an easy to use checklist tool encourages clients to continue to use valued small businesses for their wedding needs.